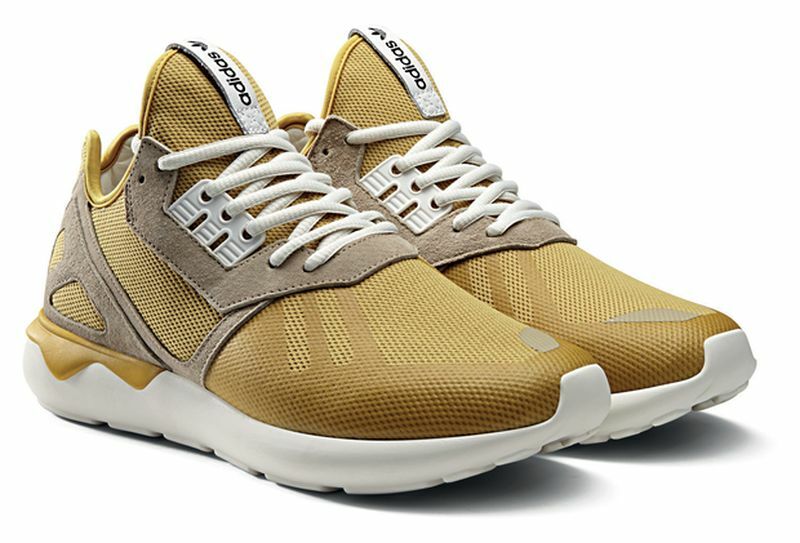 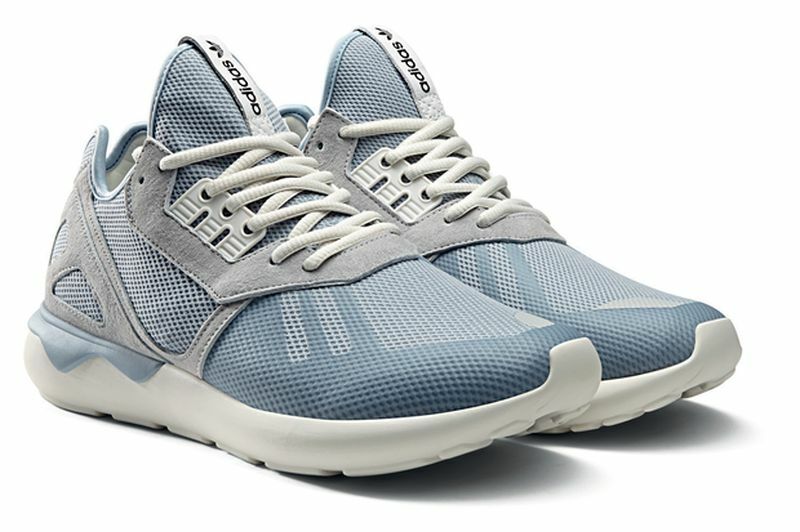 Inspired by the refreshing views of the emerging summer sun, adidas Originals has created two new renditions of the Tubular Runner model in time for the summer for the Sea to Sky Pack. 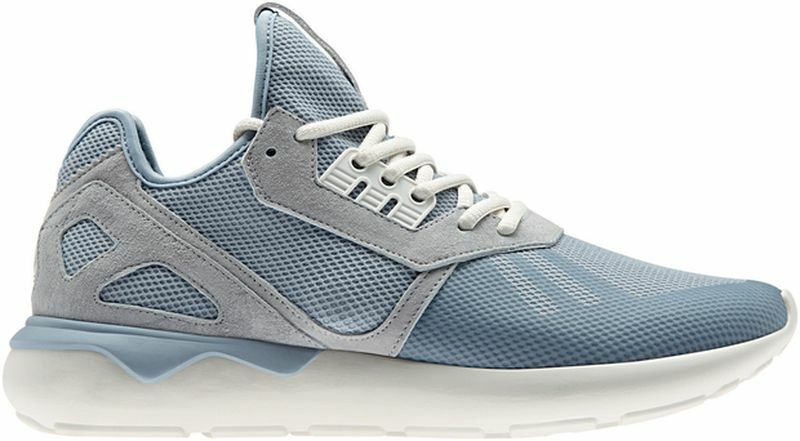 Using the original Tubular Runner silhouette as its base, the Sea to Sky Pack takes a tonal approach in Dust Blue and Spice Yellow colourways inspired by the seascapes and clear skies that grant the pack its name. 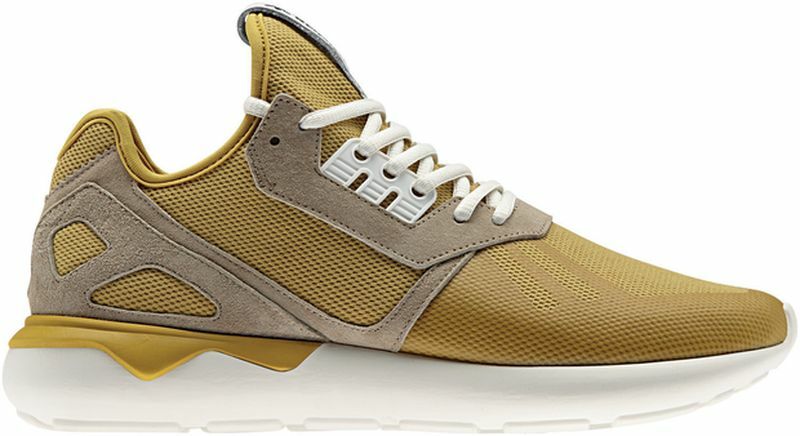 Constructed in sock-fit neoprene with structural overlays and a laser cut leather heel-cage, each shoe is offset by contrast white rope laces and the shoe’s featherweight compression-molded EVA midsole to create an understated duo that blend technical prowess with a smooth summer aesthetic. 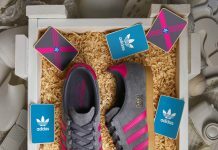 Catch these on March 18th, at Adidas Originals stores across the U.S.